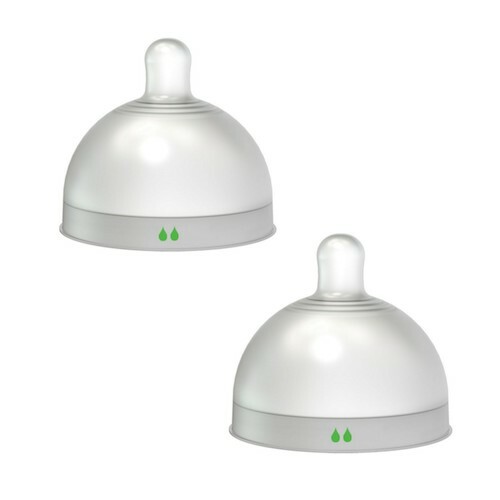 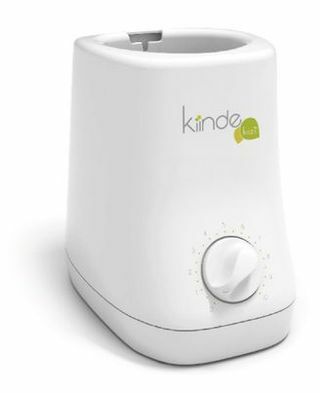 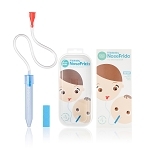 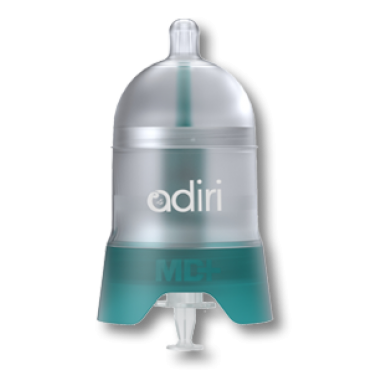 The MD+® Nurser is the newest innovation from Adiri®. 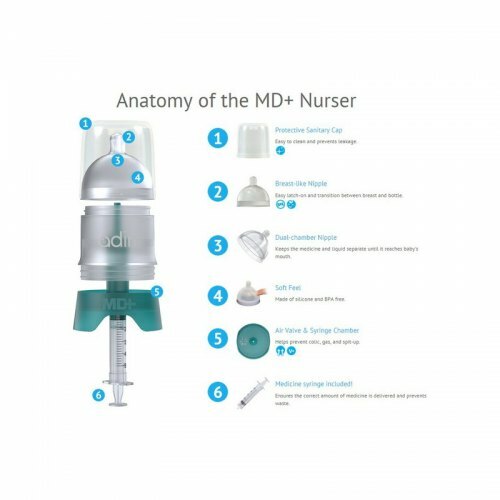 Designed with our NxGen® Nurser in mind, the MD+® Nurser took the advantages of a bottle-feeding system and integrated it with the capability of medicine delivery. 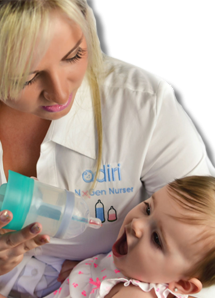 Along with advice from practitioners, scientists, lactation consultants, cutting edge designers and engineers, this new type of medicine delivery system was designed with mom in mind. 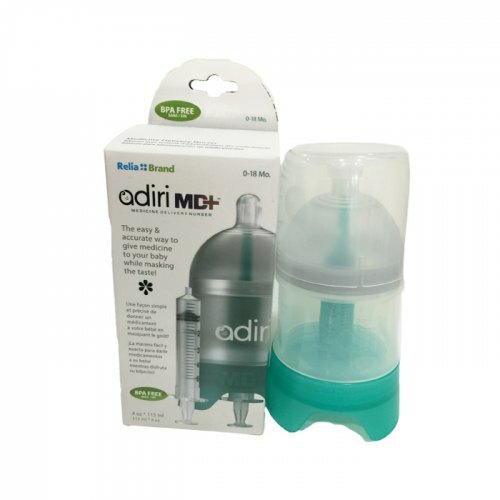 The Adiri® MD+® Nurser supplies the most efficient medicine delivery system available today.